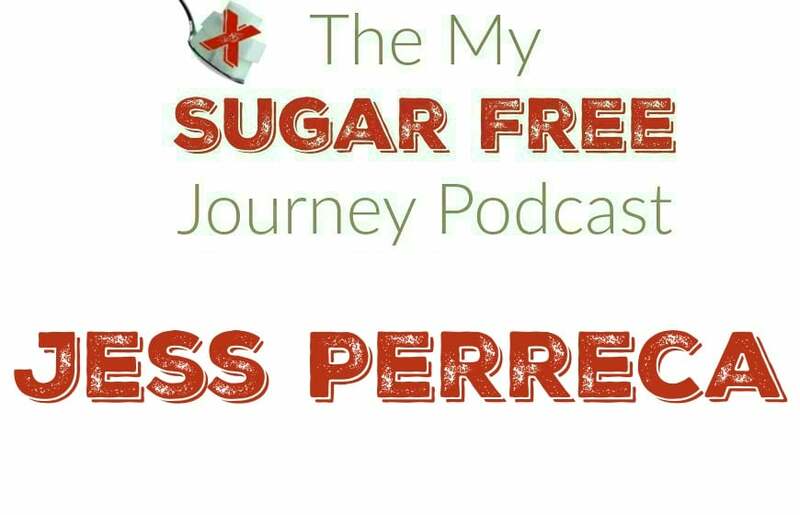 In this week’s My Sugar Free Journey Podcast, we are talking to Jess Perreca from TooBig.net! You can follow Jess’ journey on his YouTube channel here. NEXT POST Next post: What is Sugar Free and Keto Friendly at Sonic Drive In?